As mentioned in my last post I brought the Jeffree Star Holiday Collection and since getting those I haven’t been able to keep away from Androgyny and Doll Parts. They are the perfect everyday shades for me and can easily wear them throughout the working day without having to touch up or reapply. But what has really cemented my love for these products is the applicator. 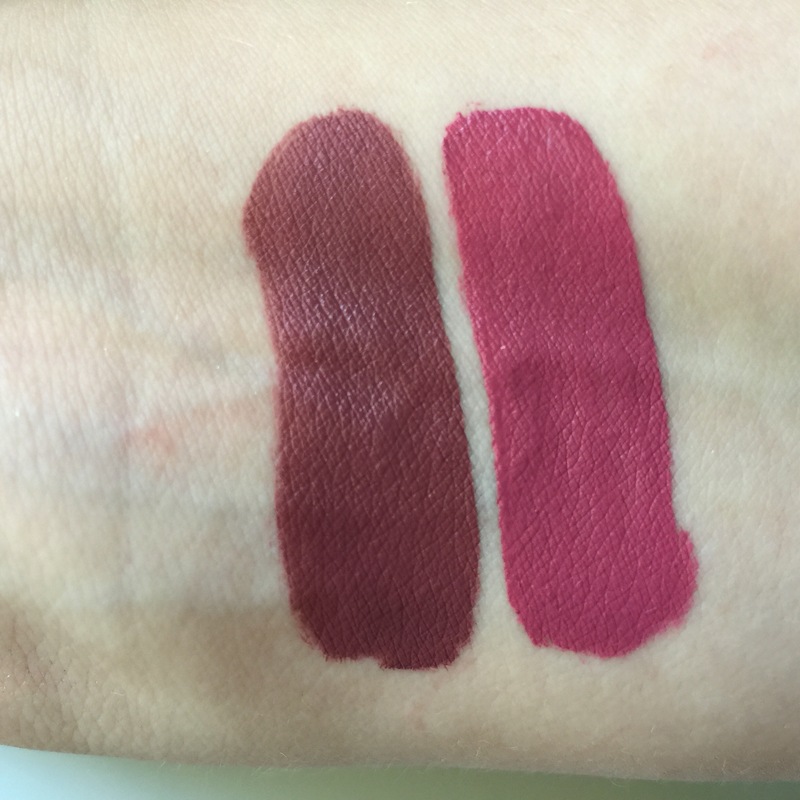 As you can see from the top photo the applicator curves to perfectly fit around the lips making the application process incredibly smooth and easy to achieve the PERFECT application. 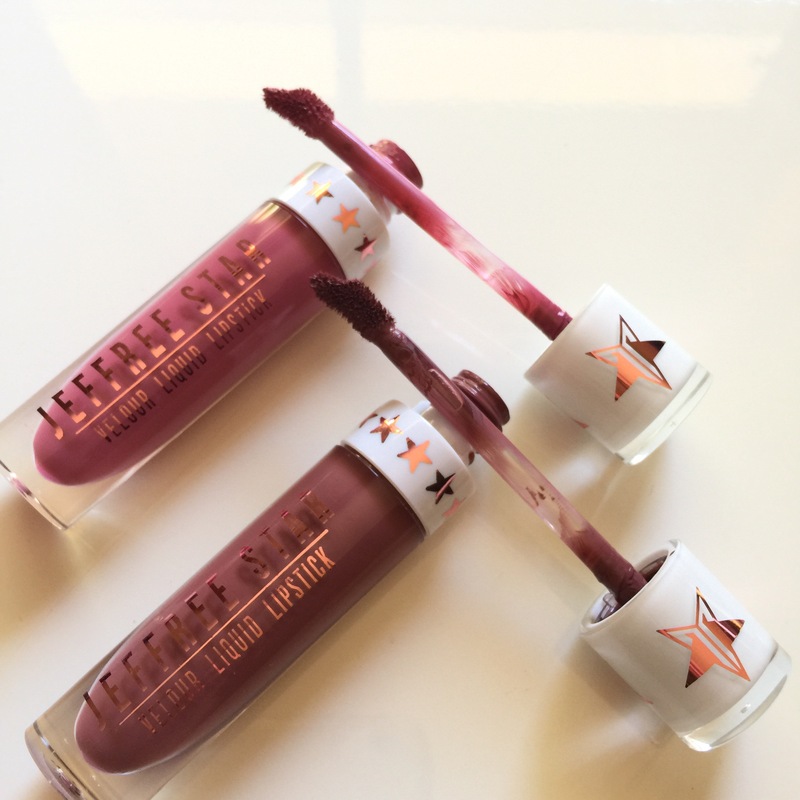 These liquid lipsticks are hands down my all time favourite out of all the brands I’ve tried. Now to be honest I’m not big on doing anything with my brows as I either don’t have time after doing everything else or just cant be bothered. 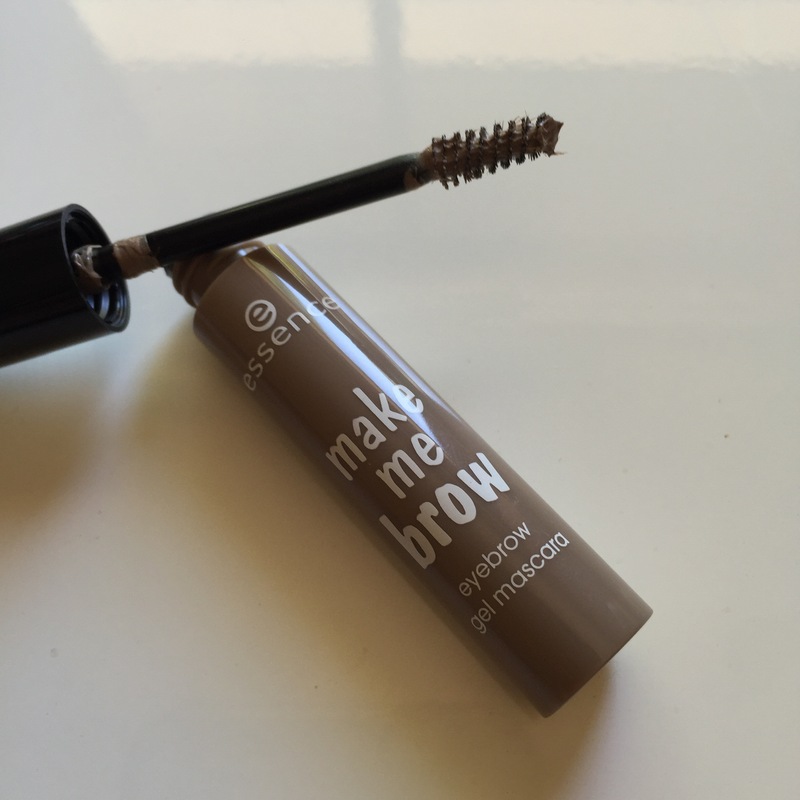 I’ve wanted to give Benefit Gimme Brow a try but for someone who doesn’t do much with their brows I couldn’t justify the pricetag. So when Priceline was having a 40% off cosmetics sale this came down to only a few dollars. It’s great to just quickly put on and it keeps my eyebrow hairs in place. Definitely worth a try! I’ve really been enjoying this concealer lately as its so easy to blend out and gives me the perfect coverage. 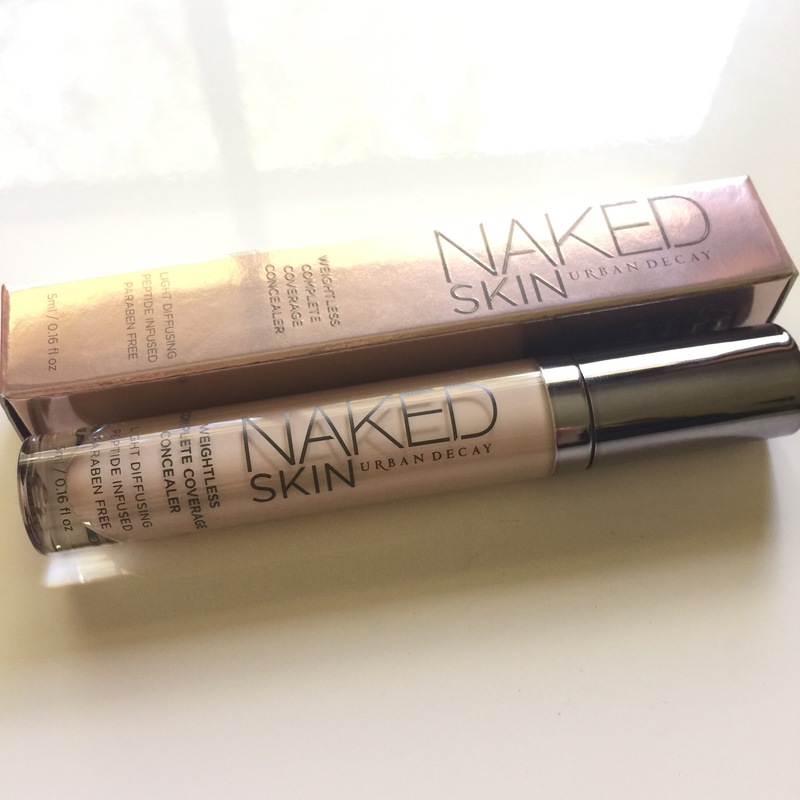 I still think my favourite concealer is the Nars Radiant Creamy Concealer but this one by urban decay is a close second. As the only bad thing I have to say about this concealer is it has a very strong chemical scent to it. 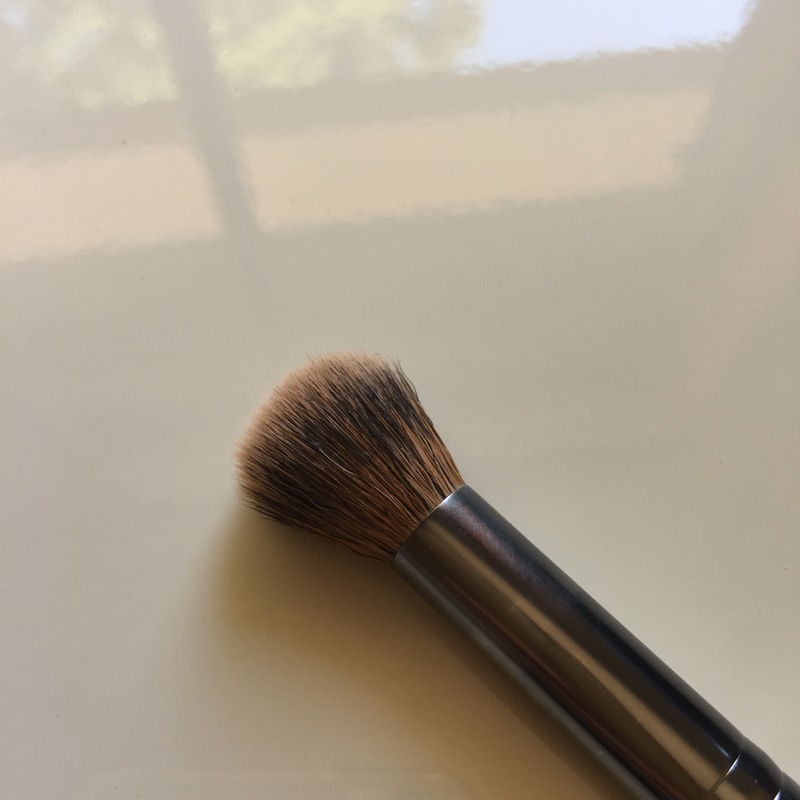 And this is my favourite brush to blend out my concealer. It hasn’t shed at all and is really soft. The perfect size to blend your concealer near your eyes. I’ve found this to be a great primer to use in problem pore areas. It doesn’t ball up on top of the skin like some pore minimising primers can do. I use this with the Nivea Men Post Shave Balm and I absolutely love the combo. 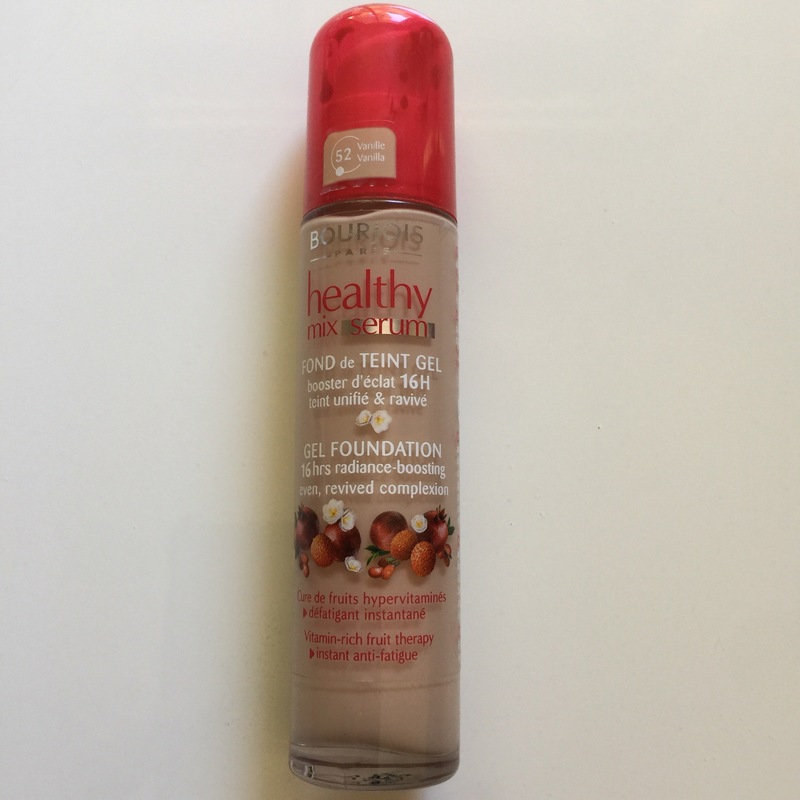 This has quickly become my new HG foundation!! I can’t put it down. Whenever I try to use another foundation I always end up using this one anyway. The colour 100% matches my skin tone which rarely happens for me and it feels amazing to apply it. 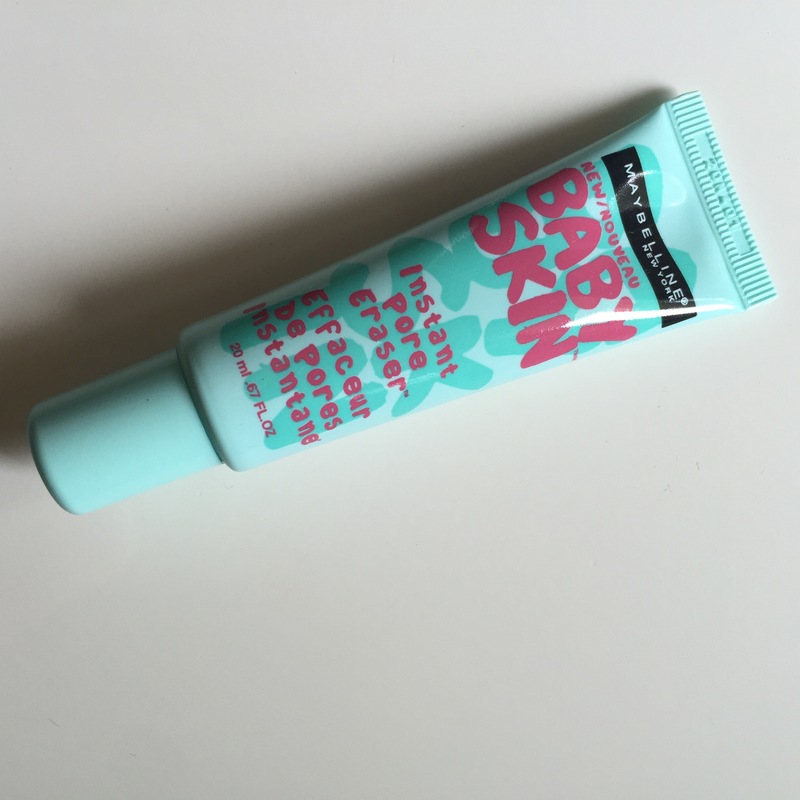 It just glides on to give a medium coverage that looks completely natural. 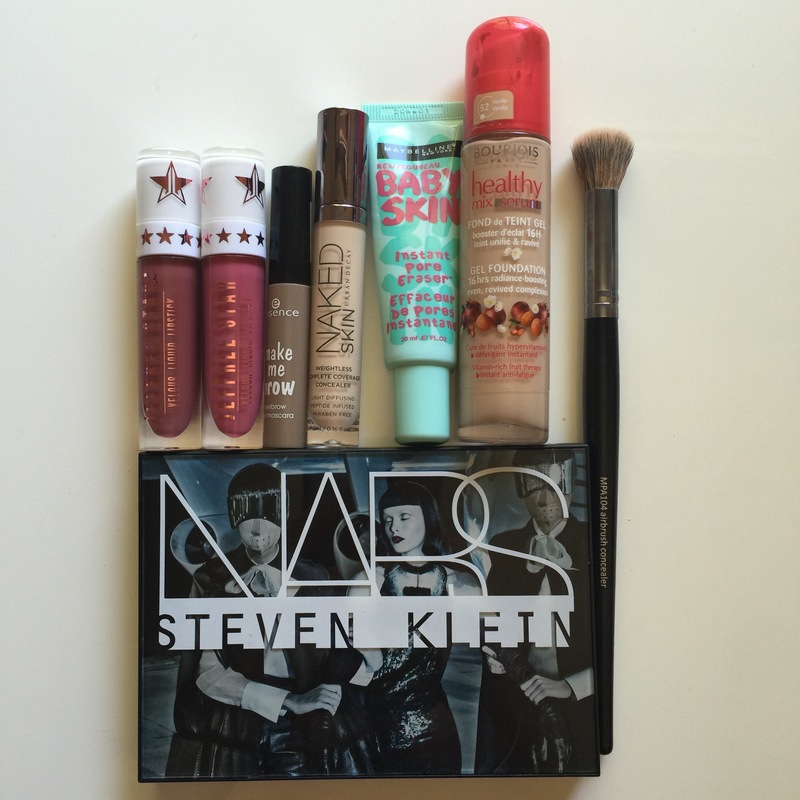 I use a flat top kabuki to apply this foundation and love how it looks applied that way. I don’t know about you but I always find that all the foundations I’ve tried before seems to just slide off my nose and never stays on my nose long at all. But this foundation doesn’t do that. It stays on all day!! I’m so happy that I finally tried this foundation and will definitely need to stock up when it comes on sale again soon. And lastly for my November favourites is this beauty! This is the perfect palette for travelling as it has everything you need for your cheeks. The colour selection is great and the formula of all of these is really blendable and buildable. 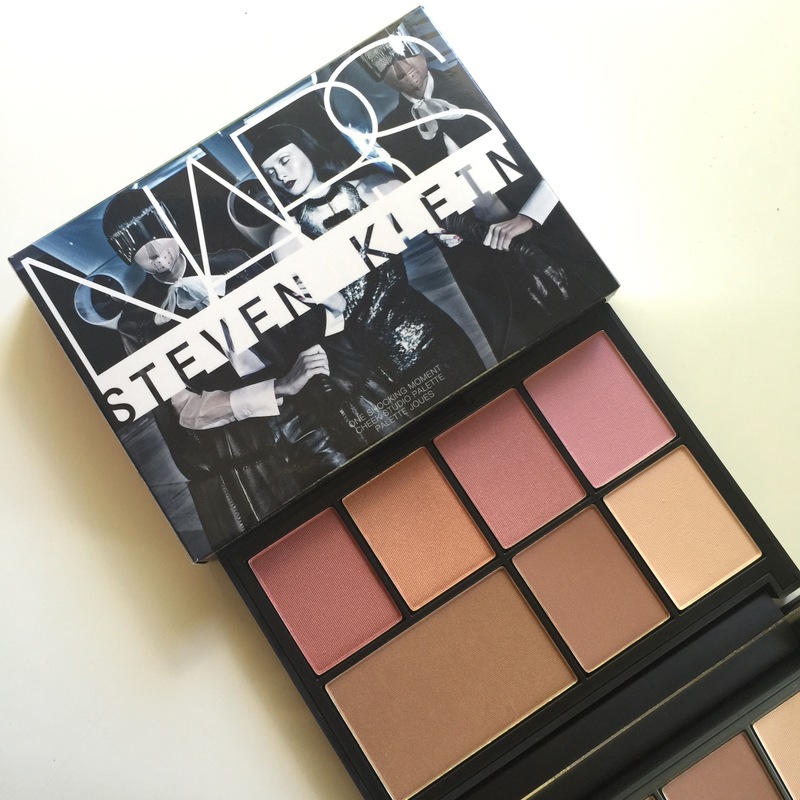 My favourite blush in this palette is Luster as its a beautiful peach colour and works really well with my pale skin tone. If this palette is still in stock where you live as its limited edition get onto it! I promise you it’s worth every dollar!